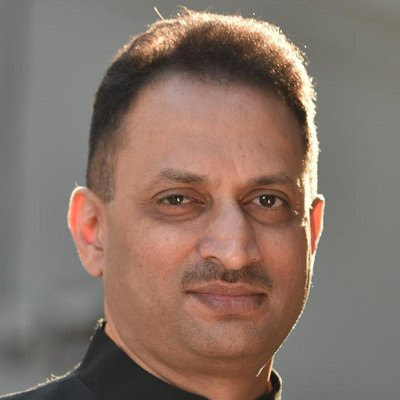 Minister of State for Skill Development and Entrepreneurship, AnantKumar Hegde has inaugurated a Workshop on Understanding Rare Scripts at the Indira Gandhi National Centre for Arts, Regional Centre (IGNCA), Bengaluru. The workshop is being organised in line with IGNCA’s larger mandate to enable engagement and preservation of India’s heritage and archival resources. The workshop will offer hands on training in deciphering the script, accessing manuscripts and will also cover issues in manuscriptology research. India is home to priceless manuscript collections which are a source of invaluable knowledge. IGNCA seeks to create opportunities that results in skill development and also foster engagement with our culture. The Modi script was used to write the Marathi language spoken in the current state of Maharashtra. It originated as a cursive script during the 17th century CE. Modi was used until the 1950's when Devanagari replaced it as the written medium of the Marathi language. The script is used all over Canara and Western Hilly regions of Karnataka. Many manuscripts written in these scripts are also found in erstwhile districts of Mumbai, Uttara Kannada, Udupi, Dakshina Kannada, Shimoga and Kasaragod district of Kerala. Most government records in the region prior to 1950 are in Modi Script.